It's true. Lomography has some of my most favorite film. It is great with any camera...but it was made for plastic toy cameras. The rich colors, contrast, and saturation paired with a plastic lens makes my heart go pitter patter. I prefer to shoot Lomography films outdoors - it loves light. Loves loves it! But when I do shoot indoors, I almost always try to shoot doubles. 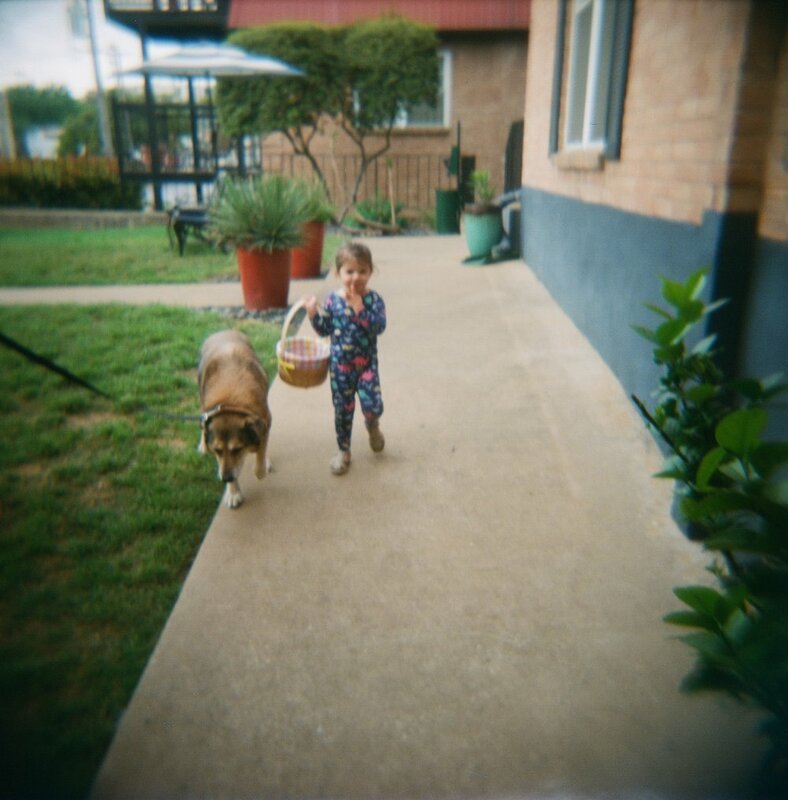 I decided to put a roll in and photograph Easter morning with it. And it was magic! In case you missed it, I shared my tips for shooting with Holga.